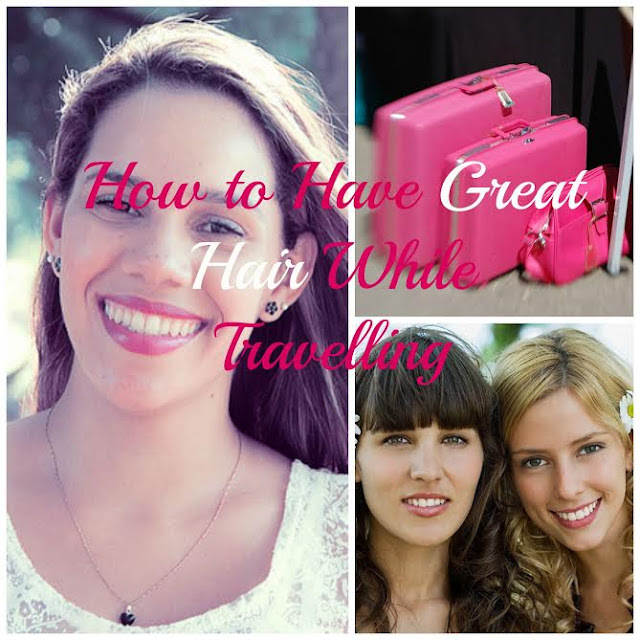 Guest Post: How to have Great Hair While Travelling! If you want your hair to turn some heads in the airport or bus station crowd, wash it the day ahead of the trip. After all, the best way to make your hair appear clean and fresh is to actually make it that way - so before you leave home, set aside some time to give your hair and scalp a quick shampoo-and-rinse regimen and blow-dry it well to avoid a dishevelled look. After you've set your hairstyle for the trip, try not to touch your hair too much or too often. This is especially important for summertime travels as high temperatures contribute to added perspiration of both skin and scalp, and touching your hair with unclean hands will only make the whole deal worse. If constantly tapped, stroked or thrown back, even dry hair can go greasy, messy and shapeless, so don't do it! The best hairstyle for a lengthy trip that will keep your mane well put-together, hassle-free and good-looking is a simple ponytail. To keep your hair from getting in your eyes or sticking to your temples, tie it back - this will both keep your mane in place and prevent it from going greasy fast. In order to avoid extra cargo weight, get your favourite hair care products in travel-size bottles and bags. The range of traveller-friendly hair care products is constantly growing so finding the perfect TSA-compliant beauty kit (i.e. hair styling shampoos, balms, lotions, crèmes and conditioners packed in 3.4-ounce bottles, tubes and cans) online or in most department stores and pharmacies shouldn't be much of a problem. For superior portability and premium care quality, I recommend Amika hair products (Aussie readers, you can get Amika hair products from Alive Skin+Hair). For instance, the mini-sized hairstyle items you'll find in the Spoil Your Hair Travel Kit are light and small baggage-wise, while exceptionally good quality-wise, ready to use and available at a highly affordable price. When travelling, always have a strong yet gentle brush or comb in your carry-on for a quick untangling routine in the stop-off bathroom. Also, hairstyling accessories like elastic headbands, hair clips, barrettes, bobby pins and head scarves can prove invaluable on irretrievably bad hair days during a lengthy trip, so make sure you pack them before you set out on your next world exploration. So, are you ready to hit the road? With these simple yet effective tips, your hair will look stunning and fresh regardless of the amount of time you spend in transport. Amy Mia Goldsmith is an Australian literature student who loves to read and has been writing novels and short stories as long as she can remember. 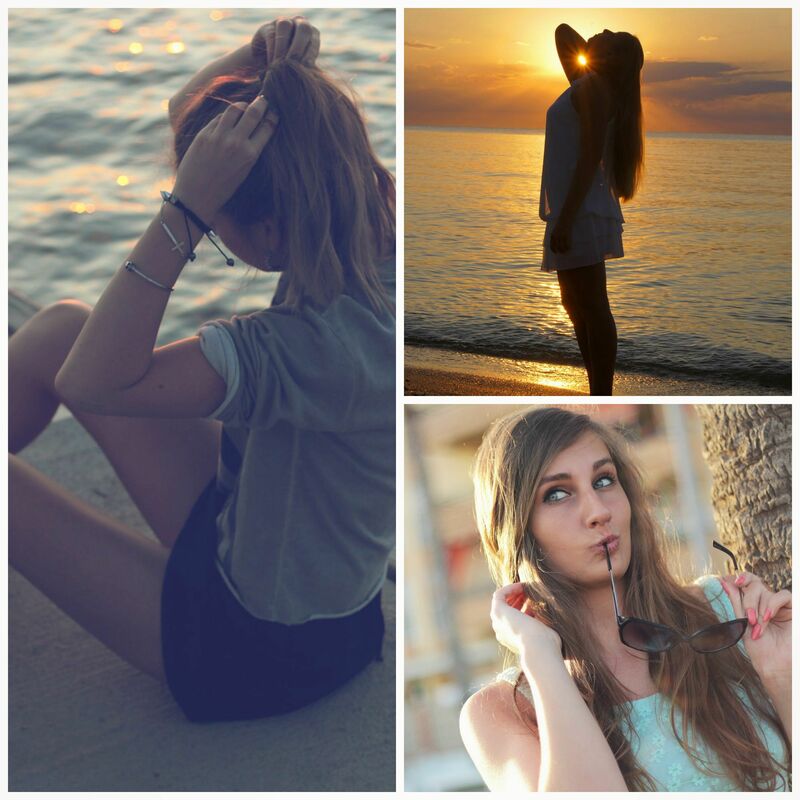 Her passion is beauty and make-up and she loves to spend her free time travelling and of course - make up shopping! Amy is a regular contributor at High Style Life. You can contact Amy on her Facebook page.